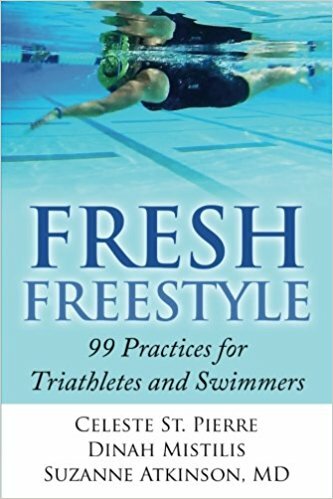 Total Immersion training methods have been decades in the making. 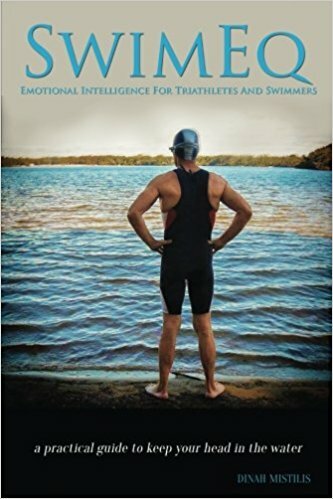 We draw on the laws of fluid dynamics, expert advice in exercise physiology, and exciting findings in cognitive psychology (how we learn) and neuro-biology (to train the brain as specifically as any muscle).Total Immersion instruction puts you at ease in the water, then teaches you to cleverly adapt human anatomy to swim more like an aquatic animal. 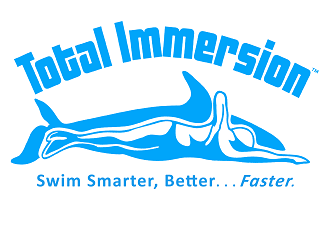 Our students thrive on the attention to detail, and the logical, progressive sequence of skills of the Total Immersion methodology. You will feel the difference, from your very first lap of intelligent, purposeful TI practice and gain more satisfaction from every lap that follows. We are proud to offer private or small group lessons at the Discovery Aquatics swim studio. We also conduct regular clinics and workshops at various locations.